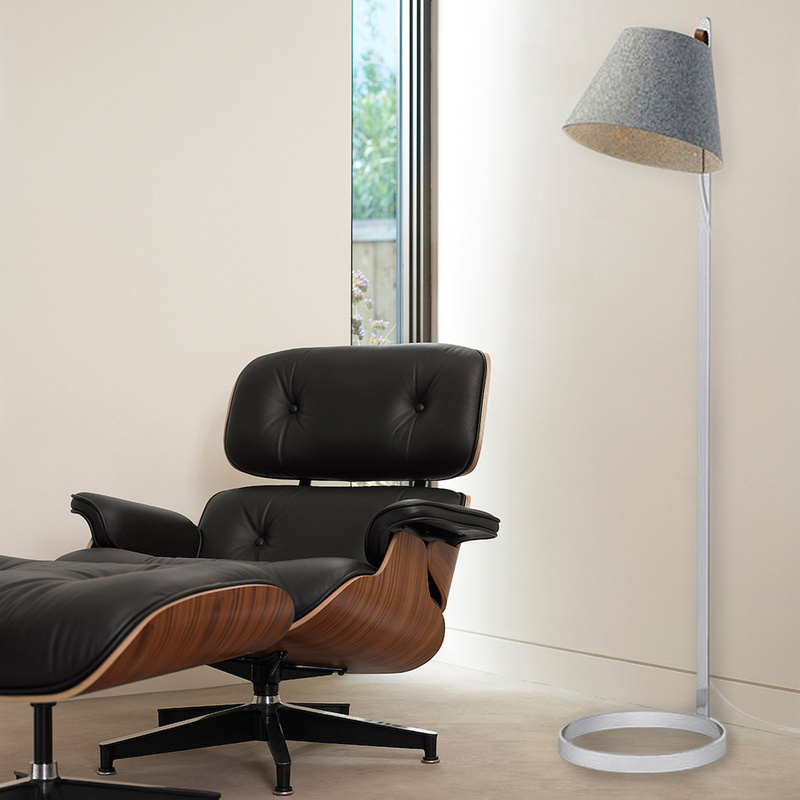 The floor version of the famous Lana lamp by Pablo, this model uses LED technology, the best in terms of both power and quality. 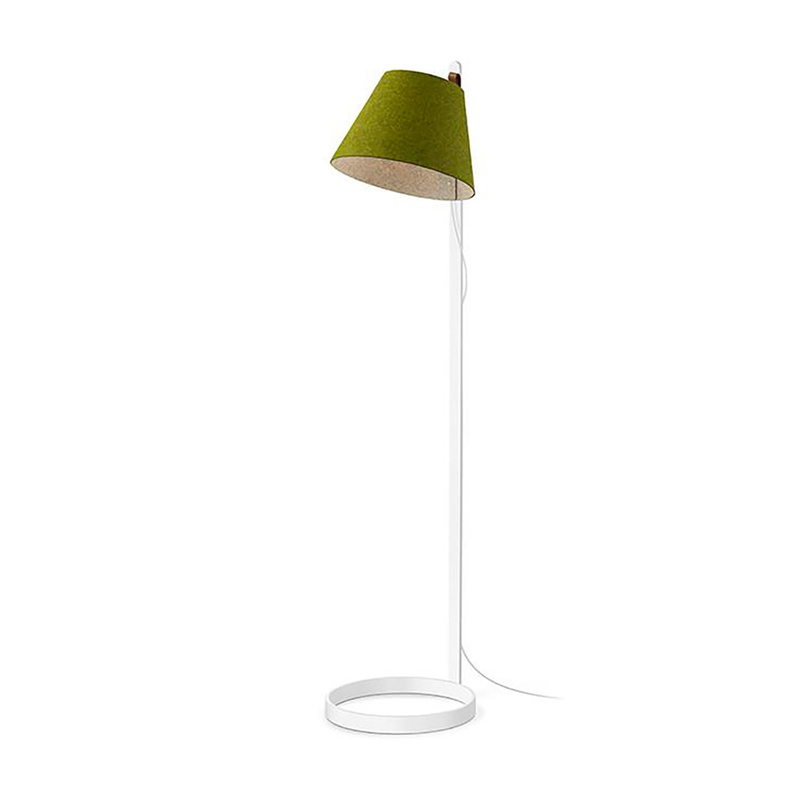 Moreover, in making it the brand has carefully avoided using any kind of harmful material preferring instead recyclable ones that make the Lana LED floor lamp truly eco-friendly. 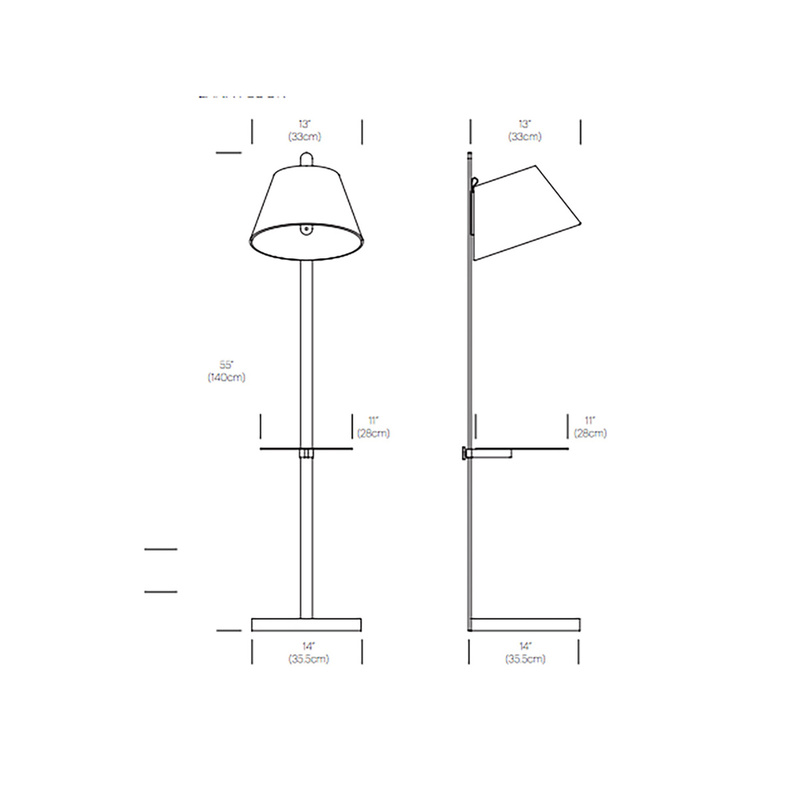 Information: 360° lampshade rotation / unlimited height adjustment / 5.5 W magnetic connection. Cable length: 274 cm. Duration: 25 years. Multi-plug adapter included. High output integrated LED circuit. 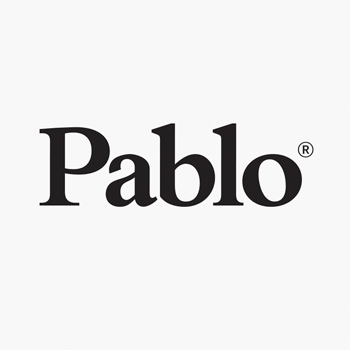 The Pablo Studio is a small group of makers and inventors with a diverse background in industrial design and craft, and a deep understanding of manufacturing, materials and technology. They aim to foster a sense of discovery and deeply personal utility in people’s interaction with objects. In beginning a new project, the team isolates a concept, meticulously refines it, and then reduces it to its central principle. Throughout this process the designers allow themselves to discover and freely explore new ideas, but the measure of each new modification or enhancement is its conceptual necessity. 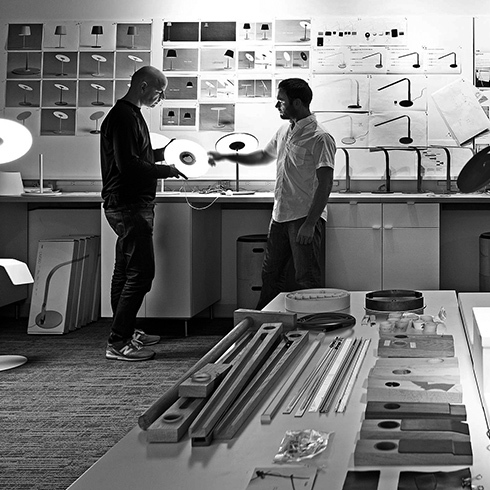 The studio requires each design element to contribute to the essence of an object, following the Pablo philosophy of “less is more.” Pablo Studio works together to develop products that offer people unique experiences and broaden the field of lighting design. What is a Venezuelan designer doing in San Francisco? When it comes to Pablo Pardo, he is running a lighting Brand: since 1993 Pablo Design constantly experiments shapes and materials, never giving up on aesthetics. 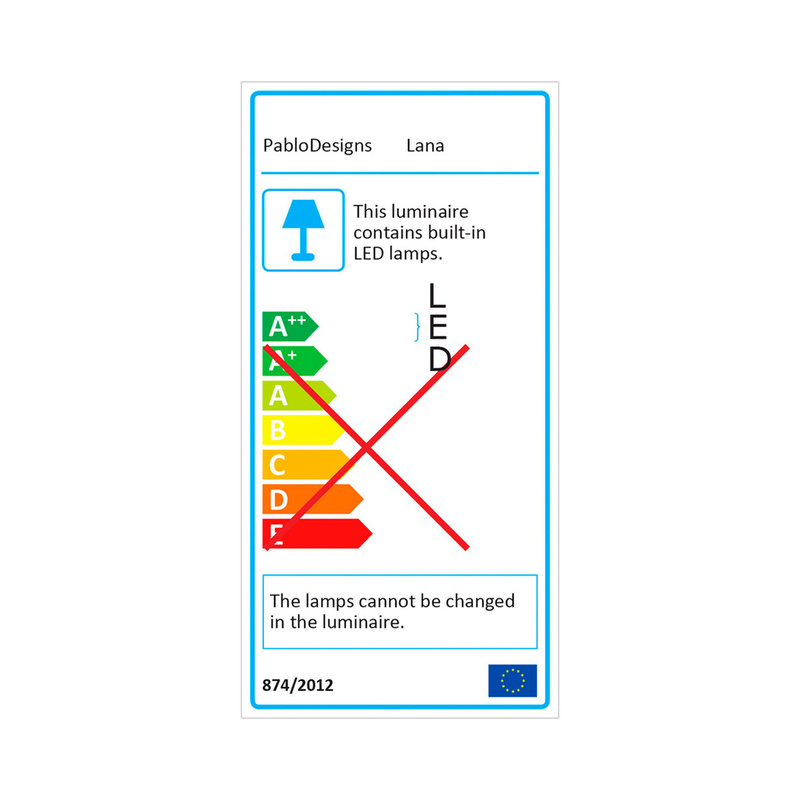 Thanks to his particular philosophy that drives the design, his lighting collections happily communicate with every domestic environment.